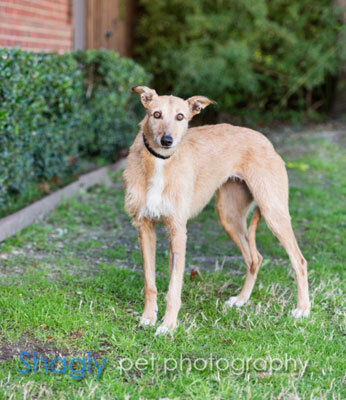 Ava is an approximately 4 year old fawn female who was surrendered to a shelter in Oklahoma. She is in a foster home being treated for heartworms. 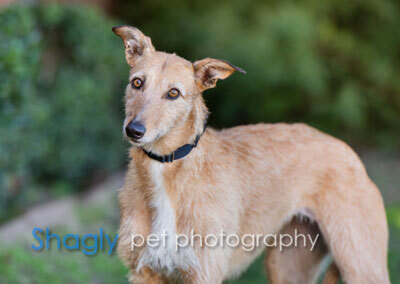 Ava has passed an initial cat test, but has not yet lived with cats. The special medical treatment cost needed by Ava is why the Miss Mesa Fund was established. If you would like to help with Ava's care, please take a moment to make a donation to the fund. You WILL and CAN make a difference in Ava's life and the lives of other greyhounds in need of special medical care. Your help and support will make a difference - one greyhound at a time. Please note Miss Mesa Fund/Ava on your check.